It is a strange thing that while the items such as technology, electronics, the Vietnamese often choose the big brands, it is very easy to choose the color cotton towels without naming personal care. The less money you do not care about the brand? "I usually buy a face towel without paying much attention to the brand. When used to have towels or color after washing, cotton fibers also stick to many people after cleaning, "said Kim Hoa (Go Vap, HCM) shared. A small sister at Ba Chieu Market just said, "I still sell colorful towels and sizes for customers. They do not know what to buy, I do not know the origin and composition of these towels. " There is a fact that most of us only select the brand name for household appliances, electronics, refrigeration, technology products and the seemingly too close in the family such as cotton towels are left forgotten. And this fact has caused many bad jokes in life for many people, which are serious diseases of the skin and respiratory. In fact, the brand is the seller's commitment to the health of the consumer. 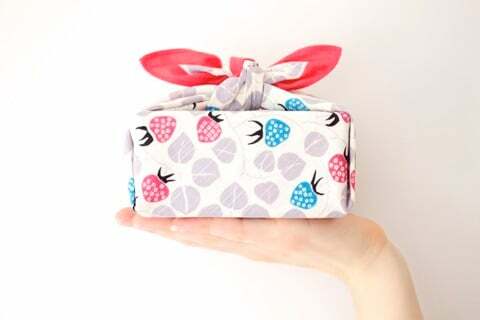 An item of clear origin, we are not only more secure in quality but also feel more confident because inherently if you are a wise consumer, you say no to floating products. label. 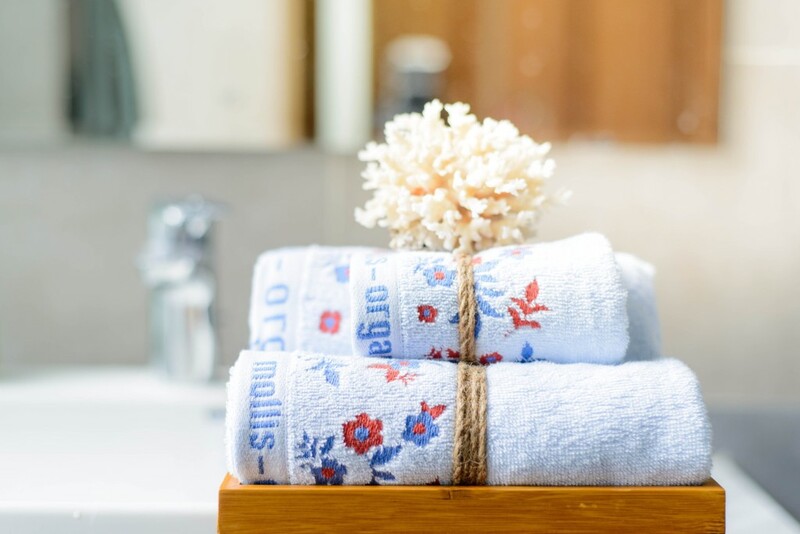 A wise consumer, thinking for the health of the whole family will realize that towels, towels are the items that need to be guaranteed by the highest quality manufacturers because every day, towels Direct contact with the body often. Vietnam has the highest rate of cancer in the world, including skin cancer. This is due in part to the habit of the majority of families using towels, cheap towels, ambiguous origin, raw materials that make chemicals in dye ingredients or ingredients used to stimulate towels. Soft smooth penetration through the skin causes. 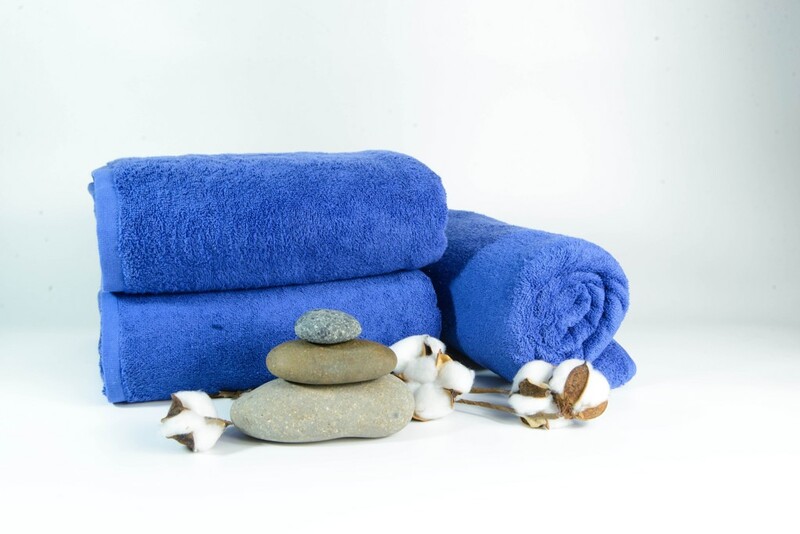 Being careful not to choose to buy a towel, a towel, or a bath towel may contribute to inflammation of the delicate skin of infants and young children. This is also one of the causes for the baby chrome is difficult to stop. Even so, the weak infant's respiratory system is prone to irritation by cotton wool that falls out of rough scarves that cause unforeseen illnesses. Remove the habit of wiping your face with "unnamed" scarves, unquestionable origins today, and learn how to choose the right brands of towels, textile yarns and dyes guaranteed. Clearly for your health and loved ones. With affordable prices for all Vietnamese families, facial towels and towels are woven from bamboo fiber, soybean fiber, milk fiber ... and dyed from leaves, bark, tubers, fruit and raw materials. all of the natural origin of the towel brand Mollis high class of Phong Phu Corporation is being trusted and used by many consumers.